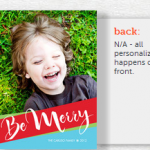 You are here: Home / online shopping / Personalized Back to School Cards just $.99 shipped! If you haven’t discovered Cardstore.com yet, you’re absolutely missing out! I LOVE IT! I’m not good with mailing things. 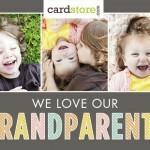 With Cardstore.com, you can create a personalized card including your own photos and they’ll even mail it for you! 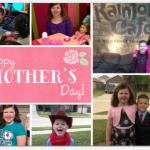 They make it easy to add photos, too, because you can easily connect to your social media sites like Facebook! 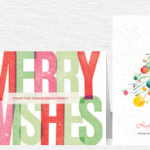 Right now, you can get personalized back to school cards for just $.99 shipped! My kids LOVE to get mail, and something like this would be a special treat. If you’ve got kids going off to college, this would be a great way to let you know you love them and you’re thinking of them! To take advantage of this promotion, create your card by clicking on the image or link above and then enter the code CCJ3892 at check-out. 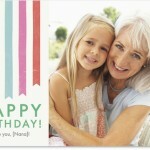 They’ve also got Personalized Birthday Cards for just $2.49 each! I always have good intentions when it comes to birthday cards, but too many times, I buy the cards and then find them months later and realize that I never sent them! With Cardstore.com, you can create your card and then tell them when to mail it!